The best way to drive safely is to be able to stop safely. 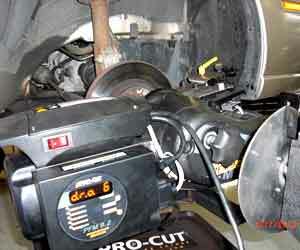 That's why it's important to bring your car, truck or SUV to South Denver Automotive for brake repair service. Why let a simple maintenance issue lead to an accident? Protect yourself, your passengers and other drivers from harm with help from our experts. Here's a quick test. Answer TRUE or FALSE to the following statements. If you answered TRUE to any of these statements, you're overdue for a car, truck or SUV brake repair service. Carefully make your way to South Denver Automotive and let us provide a complete diagnosis before determining what your car needs to keep you safe. 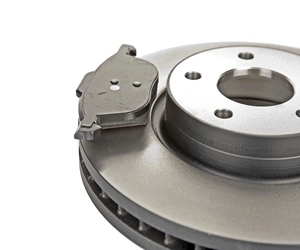 We'll provide new brake pads and rotors, pinpoint any issues with your anti-lock braking system, even machine rotors and drums on-site. For expertise, honest prices and incredible stopping power, come to South Denver Automotive for car, truck and SUV brake repair service. We'll get you in, out and on your way in a safe, reliable vehicle.